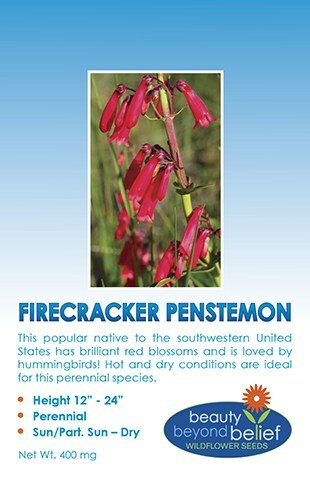 This easy-to-grow annual/biennial species is naturalized throughout most of North America and is found in sunny well-drained areas. Beautiful brilliant blossoms appear in the mid to late summer. 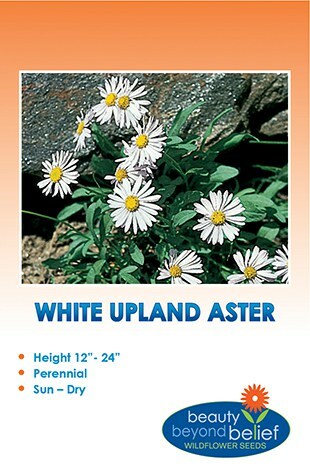 This variety is great for gardens and borders as well as natural meadow areas. Clusters of tiny deep pink to magenta blossoms on 16-20 inch stalks of smooth gray-green leaves. Allow the seeds to fall to the ground for easy reseeding. 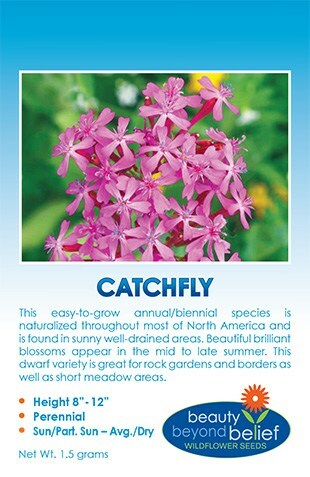 Silene armeria commonly known as Catchfly, is an easy-to-grow annual/biennial species is naturalized throughout most of North America and is found in sunny well-drained areas. Beautiful brilliant blossoms appear in the mid to late summer. 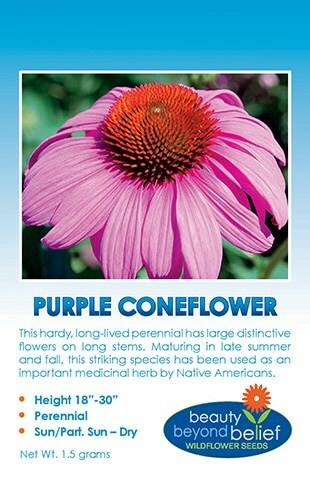 This variety is great for gardens and borders as well as natural meadow areas. 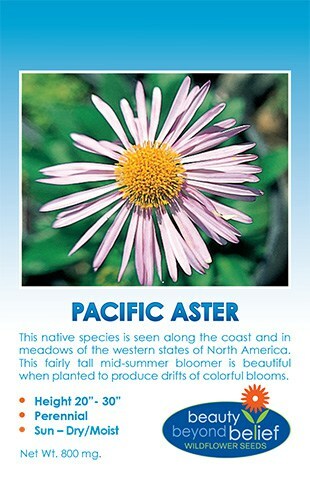 Clusters of tiny deep pink to magenta blossoms on 16-20 inch stalks of smooth gray-green leaves. Allow the seeds to fall to the ground for easy reseeding. Rate: 1 oz./ 350 sq. ft.